Total sales of fine jewelry and fine watches in the US in 2015 were an estimated $75.4 billion, according to the latest preliminary government data, as the graph below illustrates. 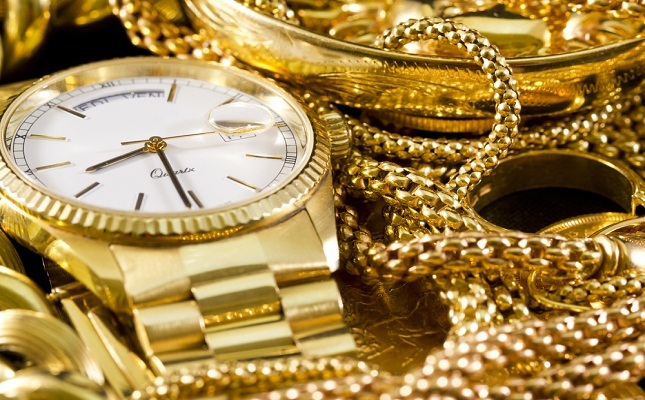 Total sales of fine watches over the same period were an estimated $8.8 billion, a gain of 0.3 percent. Fine watches represented a little less than 12 percent of the total fine jewelry and fine watch market in America. Click here to see full IDEX Online Research article.